If you are planning a trip to Bhutan, you better leave your worries behind. If by some chance you do not, you risk that they may be seized at customs upon arrival at Paro International Airport as Bhutan is known, among other things, for its philosophy of Gross National Happiness. Nestled in the Himalayas, tourism in Bhutan started only in 1974. Since then, visitors coming to the country have discovered the deep and unique culture of this mysterious and mythical kingdom where unspoiled nature and timeless traditions will take you back to a time that you thought had disappeared. While most of the world still debates about the concept of sustainable tourism, Bhutan has been practicing socially and culturally respectful tourism for almost 40 years, promoting the preservation of the environment and contributing positively to local community. Admire the world’s highest peaks, wrap yourself in ancient traditions and the warm smiles of the Bhutanese, and learn about Gross National Happiness. Bhutan is waiting! Our work has a single and simple objective: make of every trip an unique an unforgettable experience. These are some of our services. 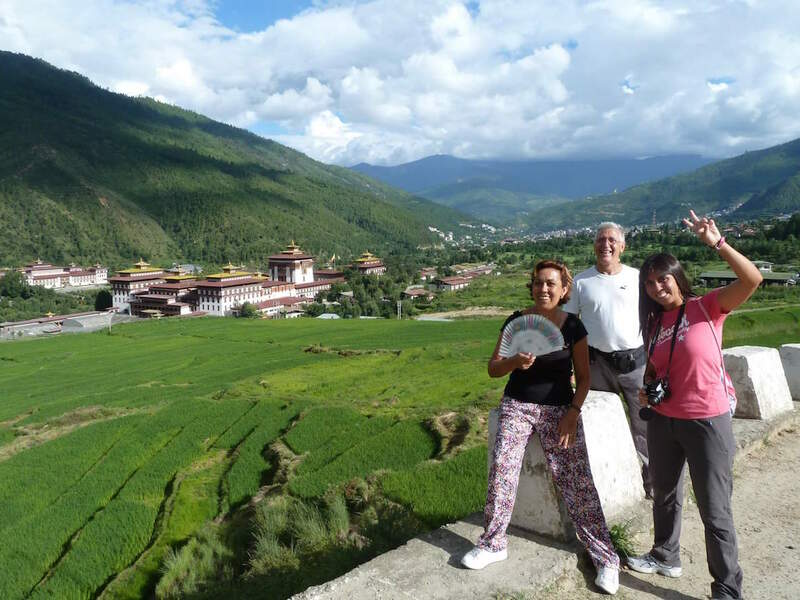 A private tour to Bhutan allows you to discover the country at your own pace. Accompanied by a local, english speaking guide in English, we organize every aspect of your trip so you will only have to worry of enjoying. Always in small groups, these trips are designed for travelers who prefer traveling with other people. 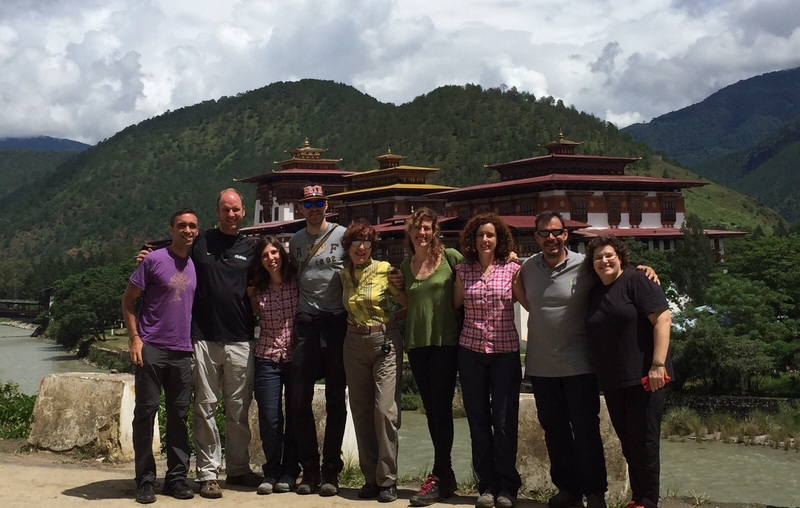 With departures spread over different months of the year, these trips are ideal for making new friends while discovering Bhutan! 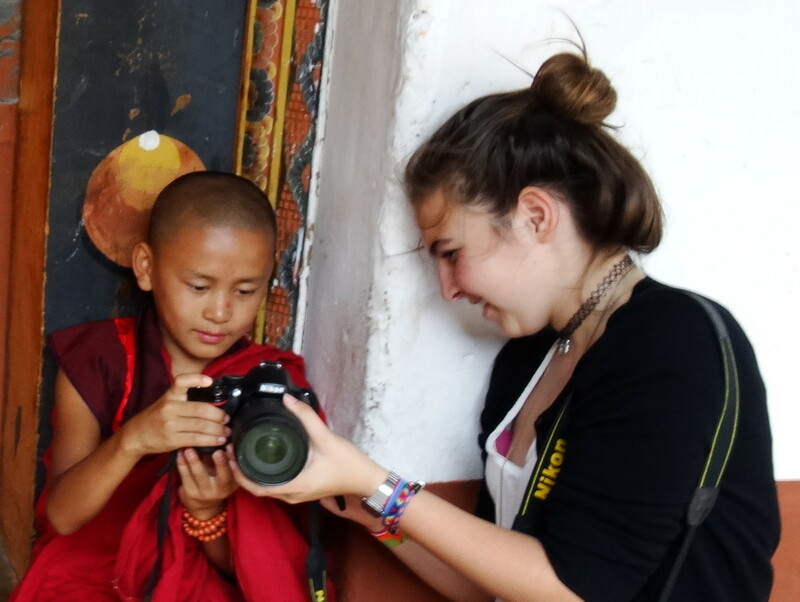 Want to discover Bhutan and practice your photography skills? Accompanied by professional photographers, these tours allow you to learn about the culture of the country and new photographic techniques at the same time. Capture Gross National Happiness through your camera with Butan Exclusivo!